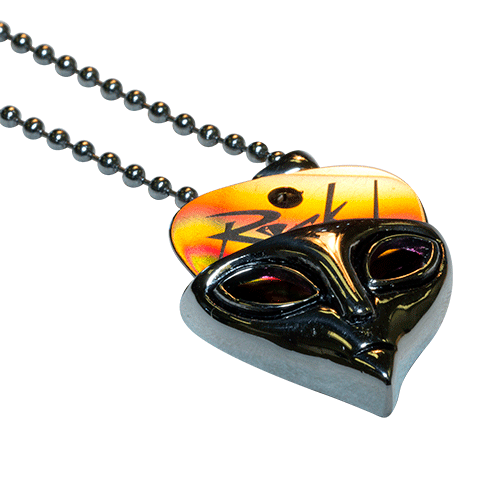 Show off your ROCK HARD Pick* like the piece of elegant yet HIGH SPEED piece of functional jewelry that it was meant to be! 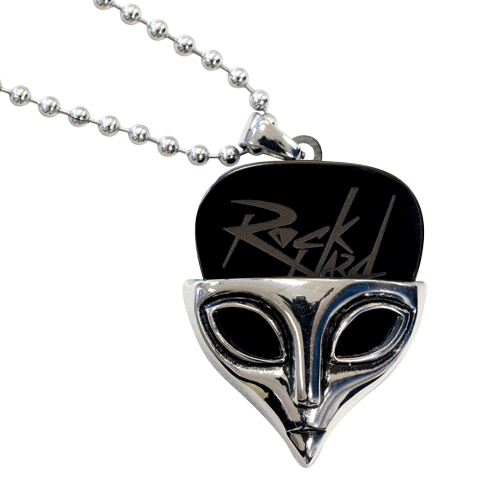 The Alien and Skull pick holders are made of solid stainless steel and securely fit and hold all ROCK HARD Standard and Jazz style picks. 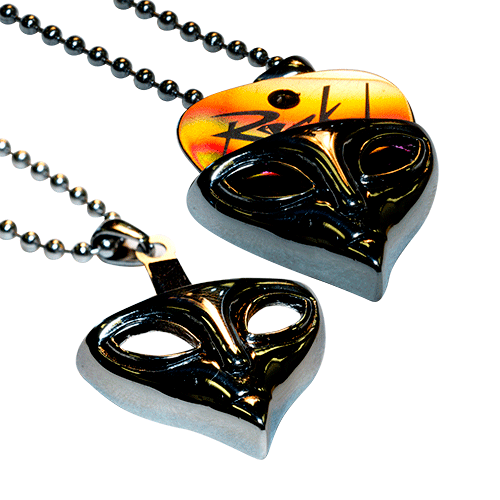 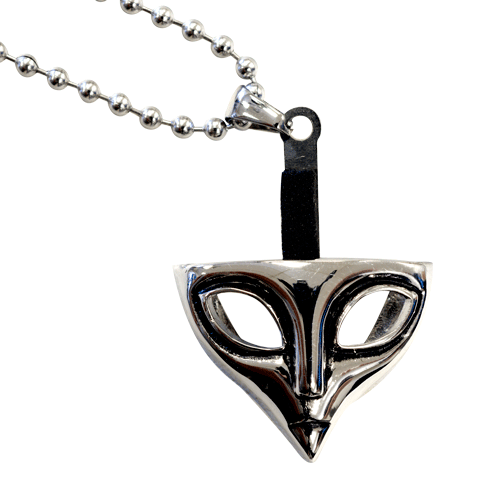 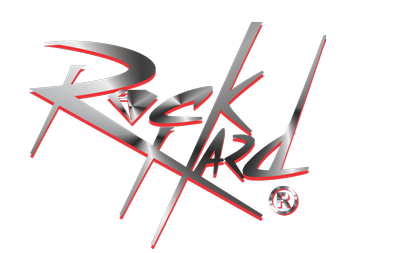 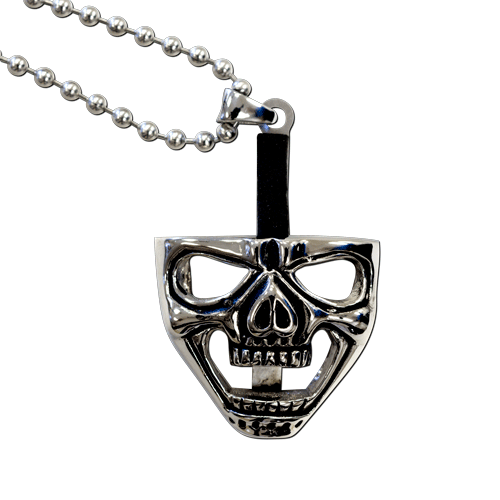 The ROCK HARD pick holder necklaces will also accept standard and jazz style picks from most manufacturers.